which is located on the North Shore of Long Island, NY. 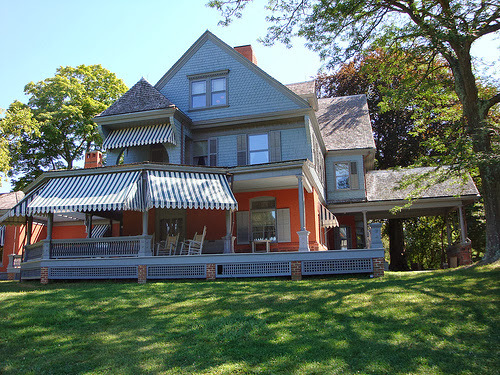 Sagamore Hill is currently closed to the public while undergoing a major restoration process. When it reopens I highly recommend a visit. Just be sure you aren't frightened of taxidermy animals!!!! Anne and Pete were not blood relations.... no, we are Italian. Often blood lines have no bearing on who will be your Aunt or your Uncle when you are Italian. We are all one big happy family! 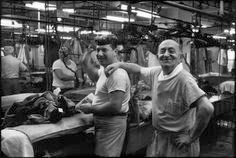 Pete and my father were "Paisans" who worked together in Manhattan's Garment Distirct. My father would take me on weekend visits to their magical home. Anne and Pete were so incredibly kind to me. They made me feel like a princess from a far off land staying in their lovely palace. Aunt Anne had the most adorable white teacup poodle. It was one of the most intelligent little creatures. It was so precious that years later I was inspired to adopt a mini poodle all my own. I felt like Dorothy during her arrival to Munchkin Land. I was living my very own technicolor dream. 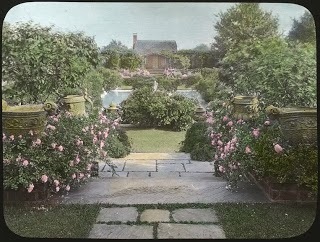 Not only did she have a green house which was attached to their home, her gardens were simply gorgeous. 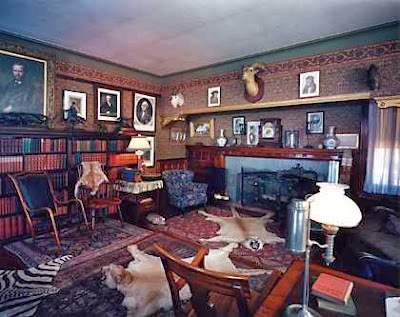 I remember my mother being particularly taken with the fact that outside of each room, Anne would coordinate the color of the flowers with the room decor. My absolute favorite part of these visits was that Aunt Anne gave me free rein. She would tell me to go wherever I wanted to within this spectacular house. 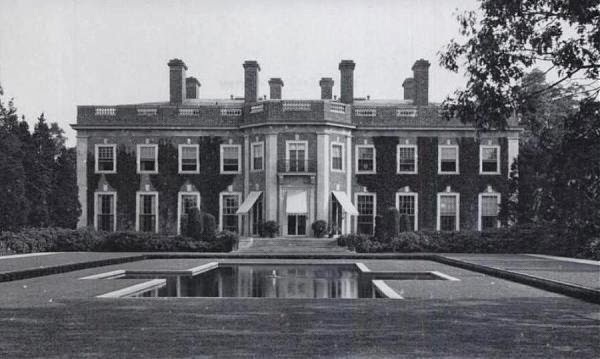 I frolicked within the confines of this sumptuous estate, my vivid imagination in tow. tucked within the bend of the stair. 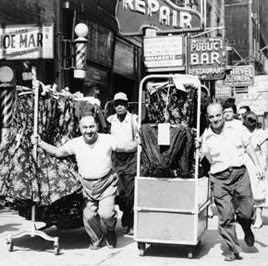 I would go through Aunt Anne's closet which was astounding to me and something I aspire to today. Anne had a lovely walk in closet with tons of clothes and her shoes individually packaged in clear containers with labels on them. When visiting we would spend most of our time in their den. 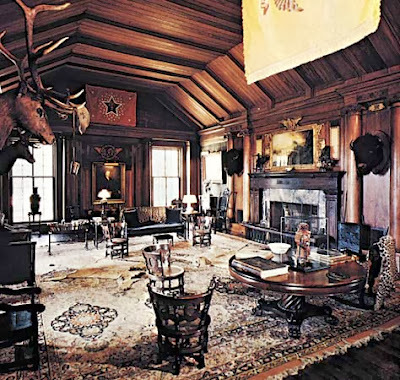 It had a bit of a masculine feel to it with brown leather furniture, nailhead embellishments and built in wood cabinetry. The room with it's french doors looked out over the slate patio, gardens and pool. The pool had 2 changing rooms and an outdoor shower. 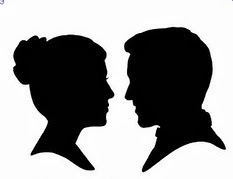 The "his and her" changing rooms each had corresponding male and female silhouettes on the front door. Each dressing chamber had several small stalls for dressing in. There was a large mirror vanity with chairs for fixing oneself up after a swim in the pool. Below exists the only picture I have from my time in Oyster Bay. Anne and Pete permitted me to bring friends and guide them on my own tour of the house and gardens. This is likely where my docent skills were honed! One of my favorite things to do when in Oyster Bay Cove was walk along the bridle path which had an entrance at the end of their street. While on the path we might meet up with riders and their horses or perhaps others like ourselves going for a simple stroll. That which resided at the end of our stroll was NOT simple at all!!!! This enormous mansion had been turned into a private school. would extend toward the heavens. My imagination was completely consumed with the many soirees that must have taken place on the terraces and in the magnificent rooms. Up until that point, I had never seen anything quite like it. 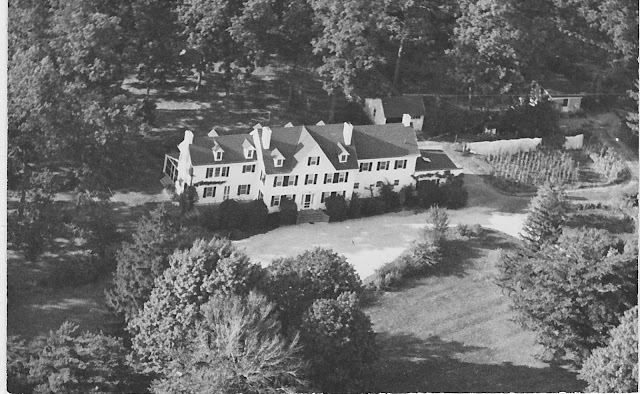 This is an updated photo of Mallow which is now East Woods School. Anne and Pete's former home. my love of decorating and old homes. I told her the story that I just told you. Within moments, divine intervention allowed my longing to be satiated. The information I sought would be wrapped up in a tidy little package and placed in my hands once again. 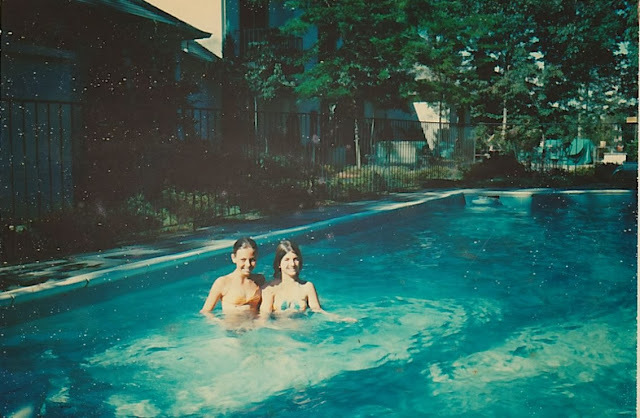 on her grandmother's estate in the late 1960's. 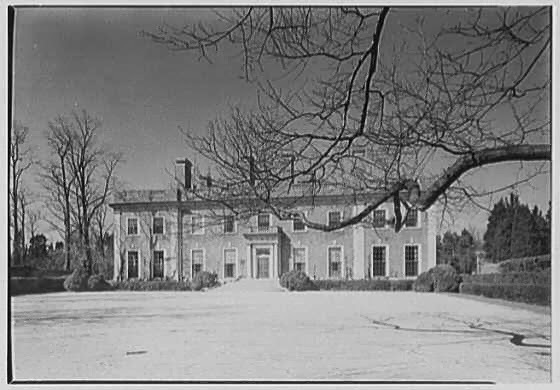 At that time her grandmother owned the grand "Lyman Beecher Smith" estate. The hair stood up on the back of my neck because I knew exactly who she was talking about before she uttered his name!!!!! That "Soap Star" was none other than Anne and Pete's nephew. 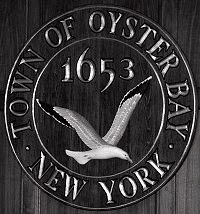 My friend made a few phone calls and was able to retrieve the Oyster Bay address for me. Loved the pictures mate and the pool is really amazing. I wish i had one like this one. And the houses or i'd call them mansions, just incredible. Good share!